The Candice dining chair is inspired by the Mid Century Modern era. Attractive and comfortable the Candice dining chair will enhance the modern style of your dining space. 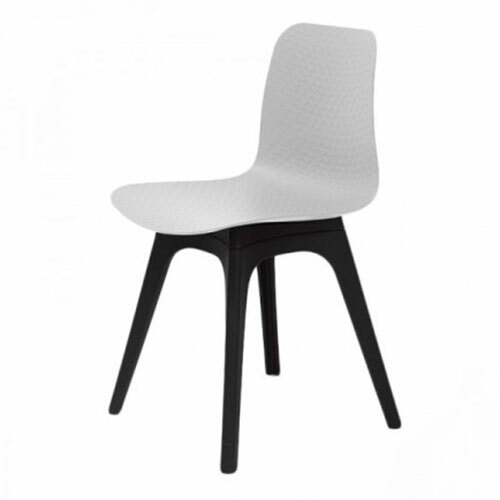 Constructed with polypropylene, this chair is both durable and stable. Dimensions: Length: 47cm, Width: 45cm, Total Height: 79.5cm, Seat Height: 45cm.